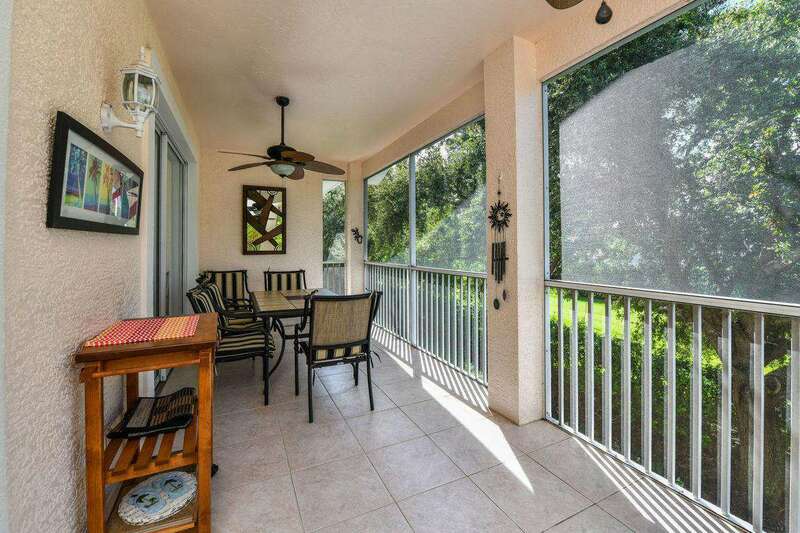 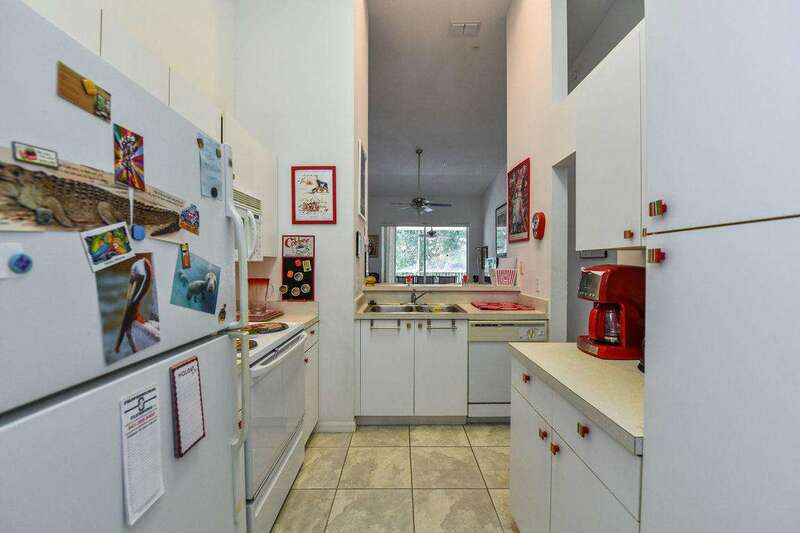 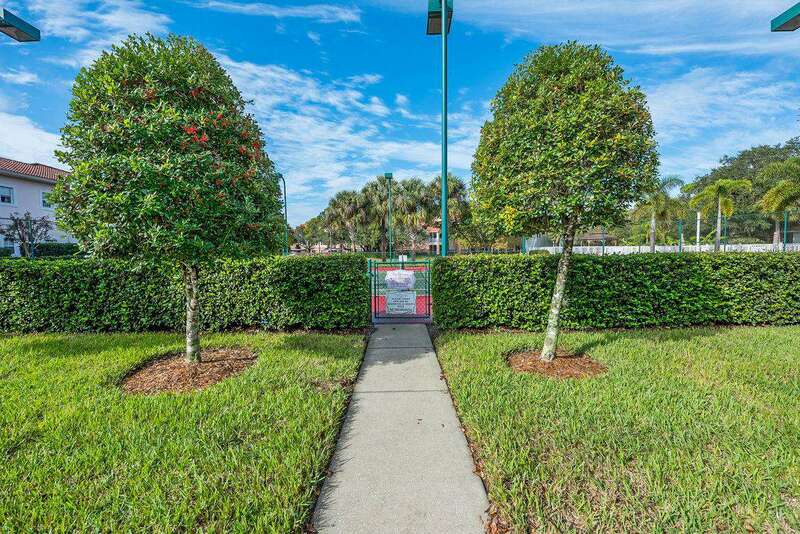 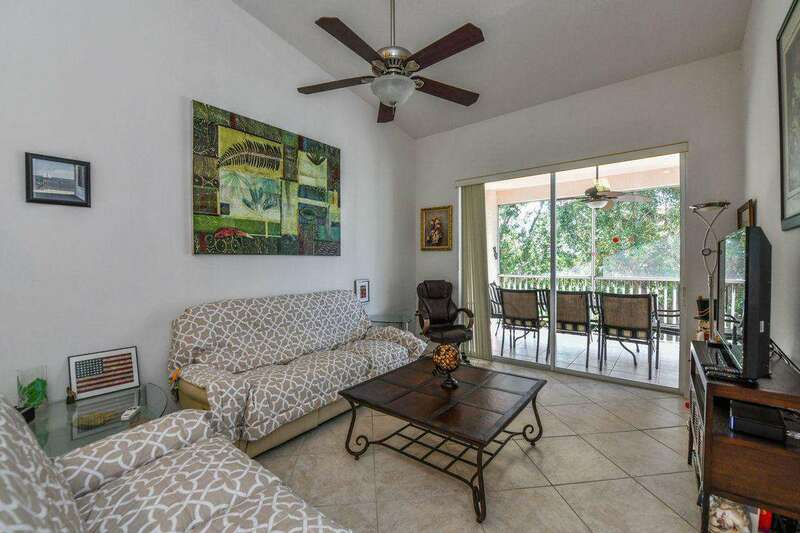 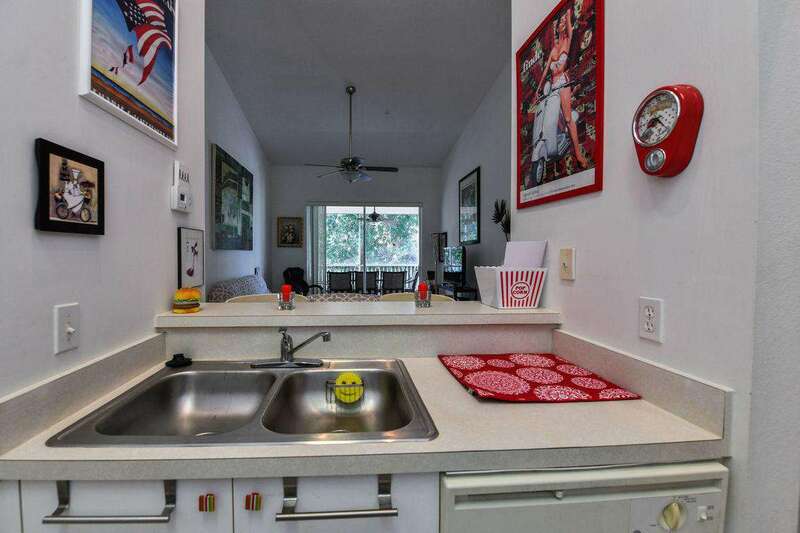 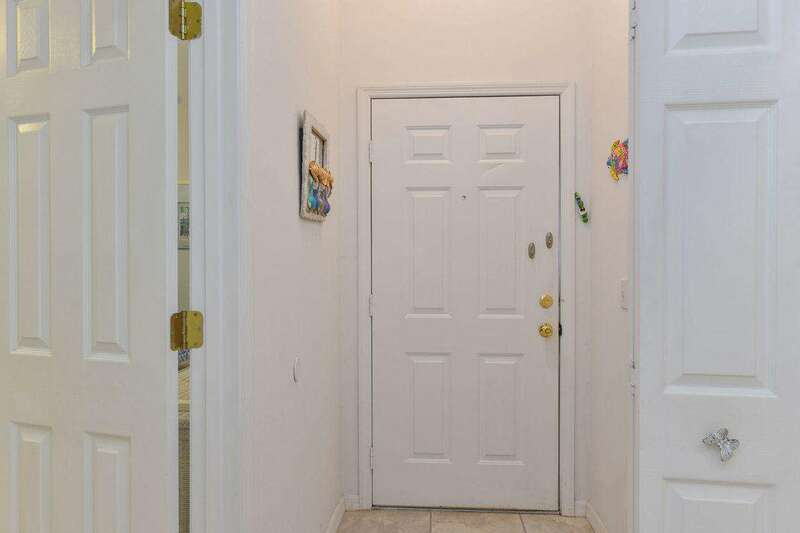 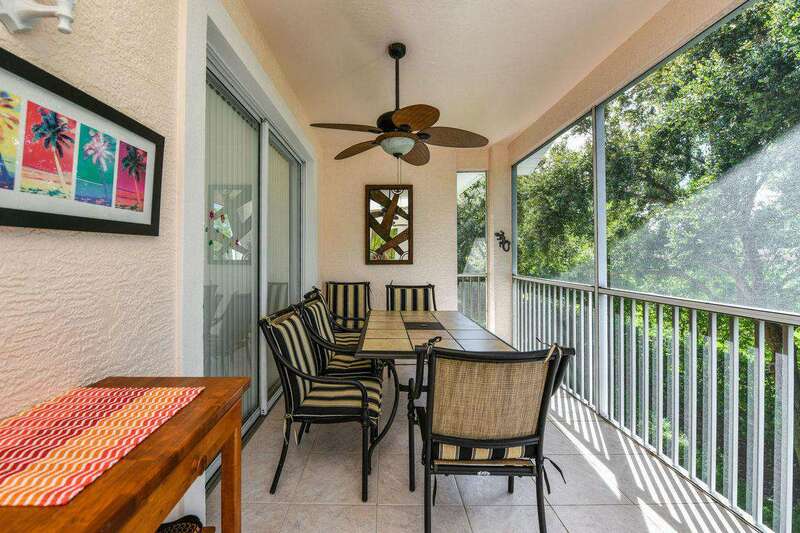 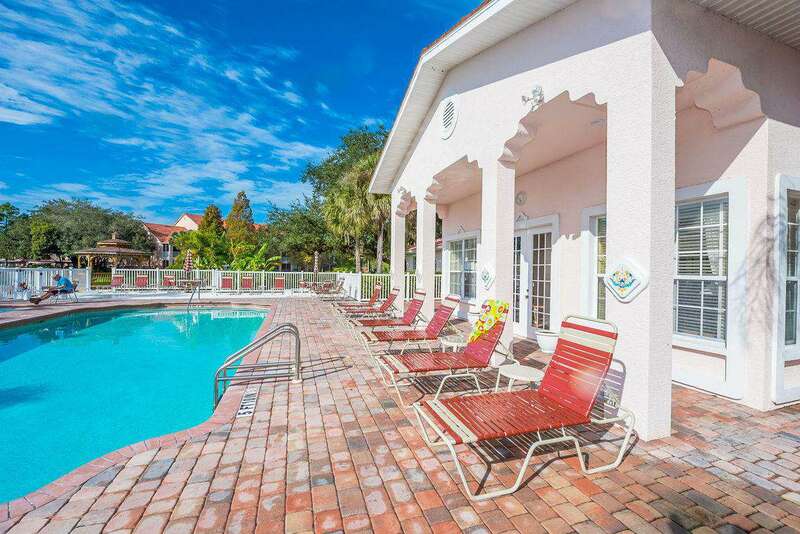 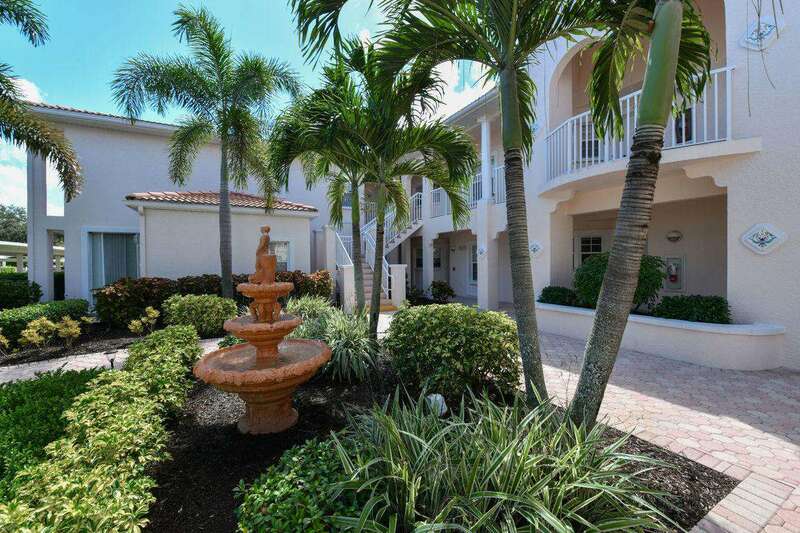 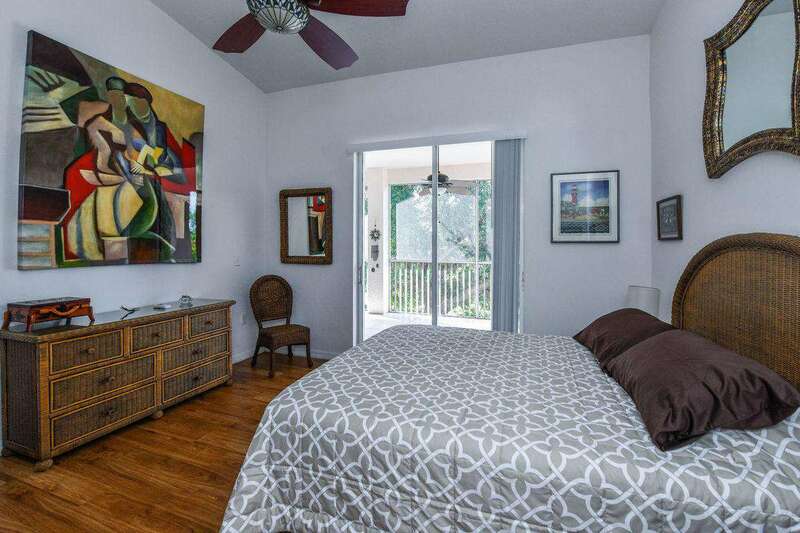 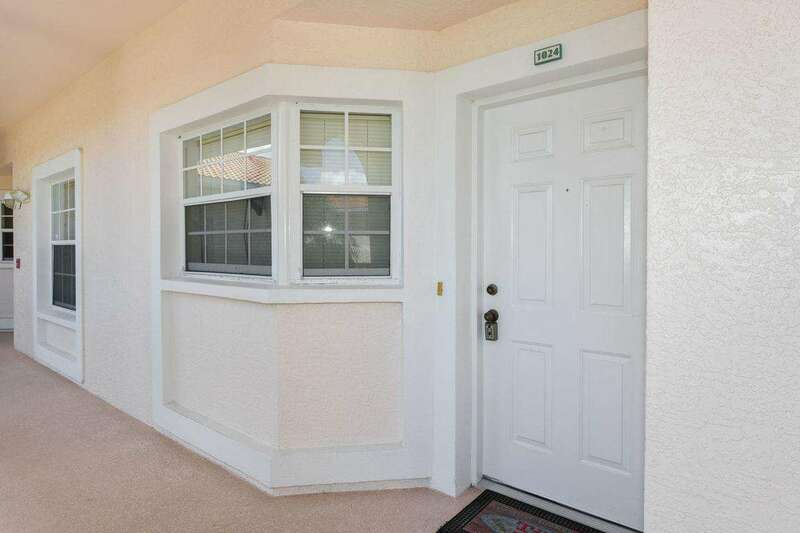 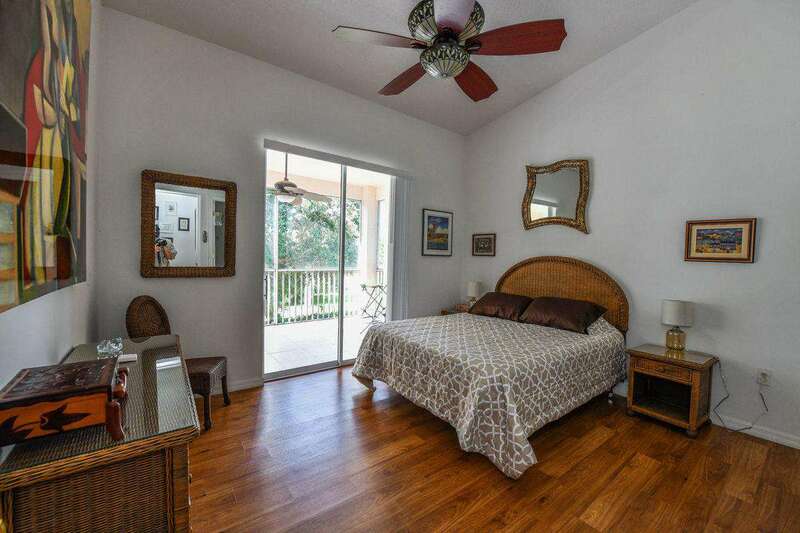 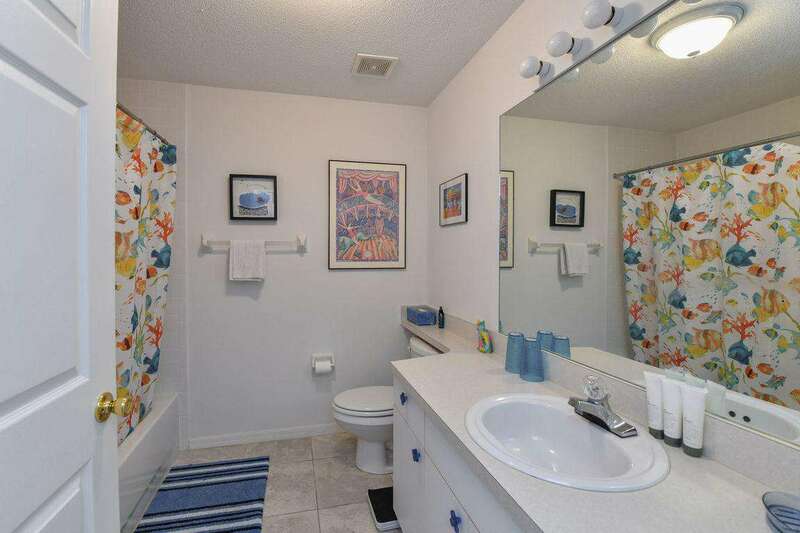 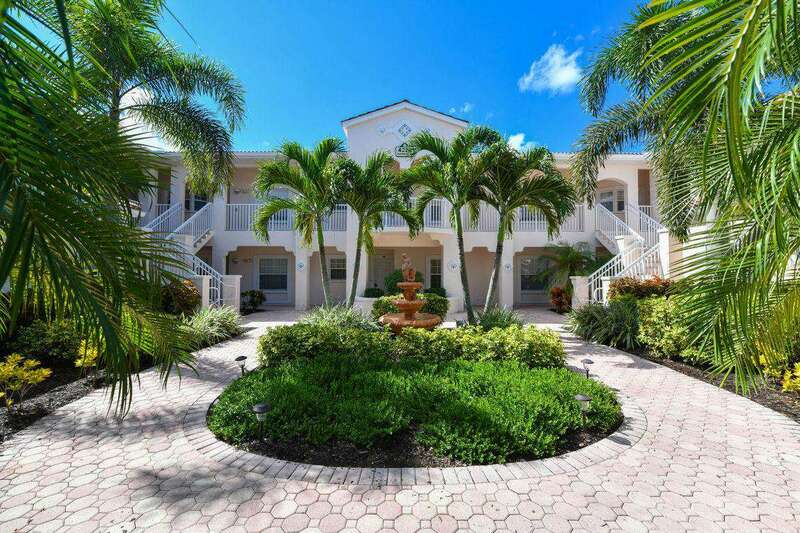 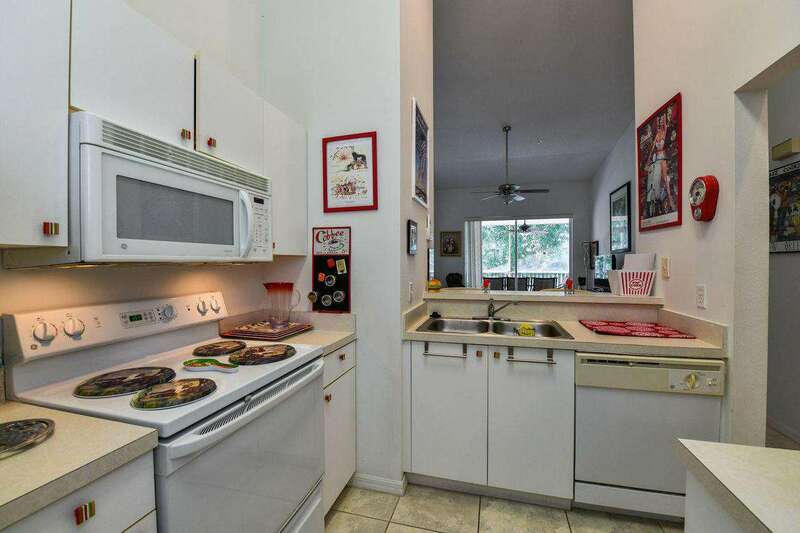 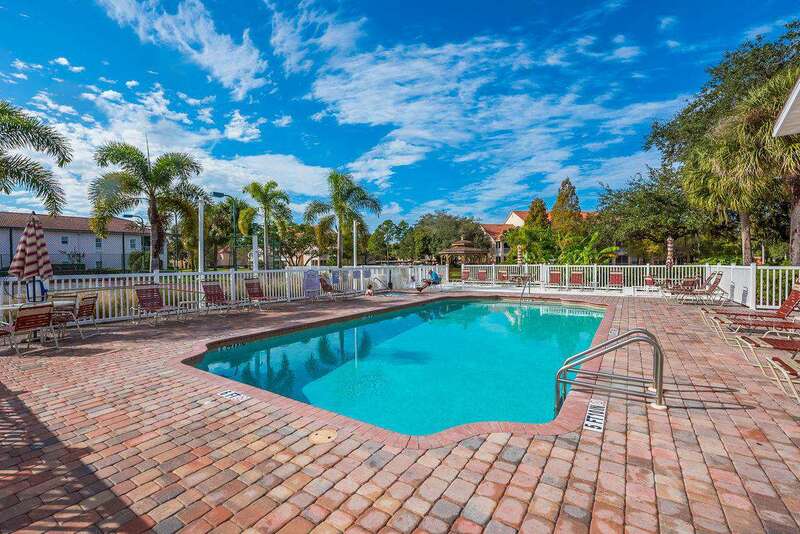 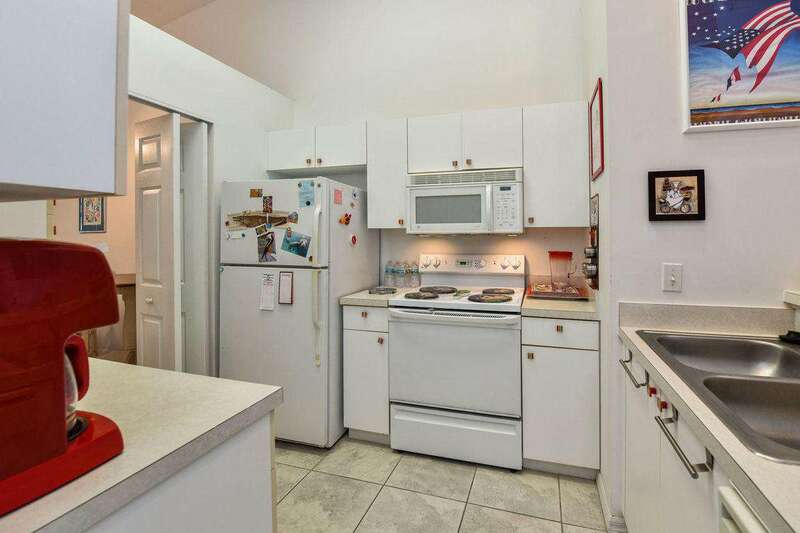 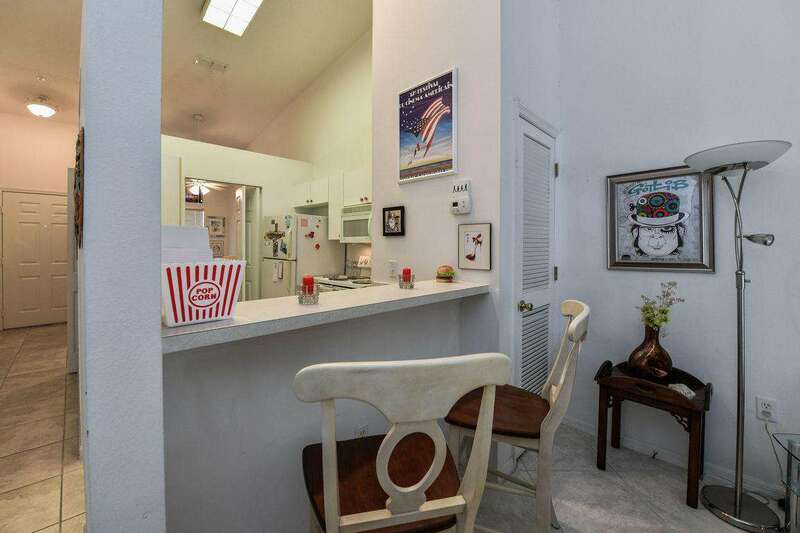 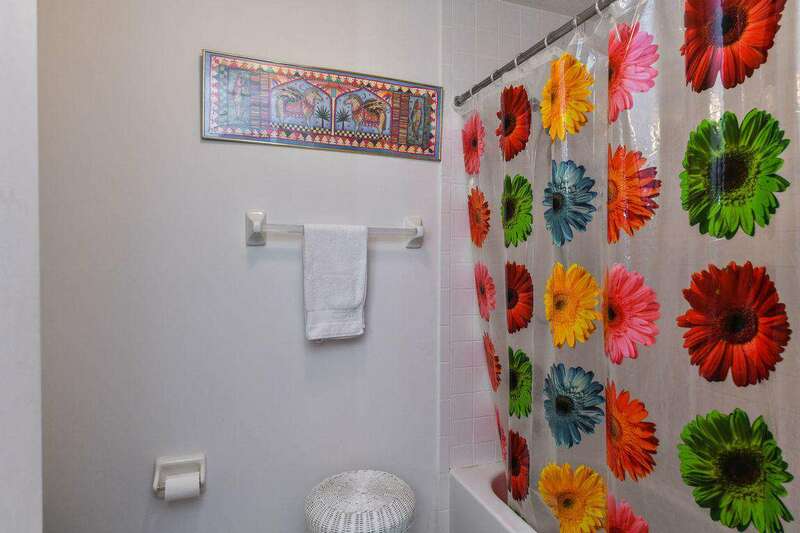 Cozy & comfy 2 bedms/2 bathms condo with swimming-pool in Central Sarasota Parkway. 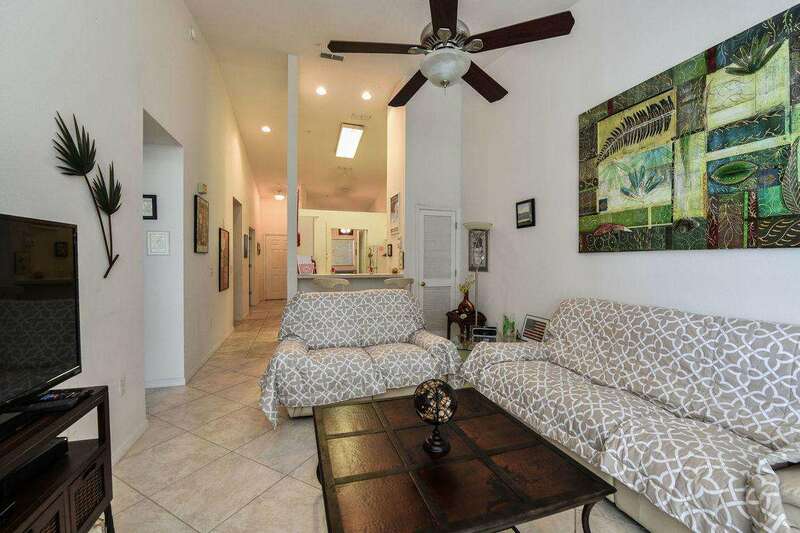 Fully furnished Mediterranean style 2 bedrooms 2 bathrooms located on the second floor concrete block condo with third bedroom (pull-out) in den located in beautiful, gated "Plaza De Flores" residential subdivision. 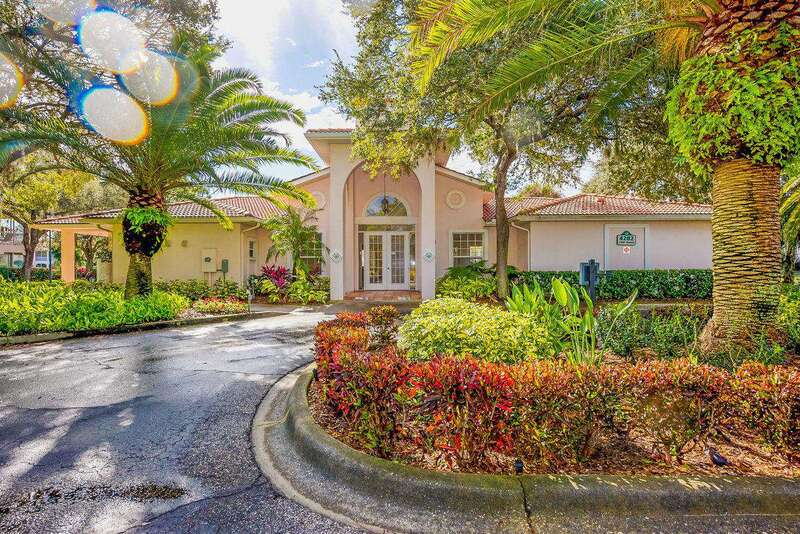 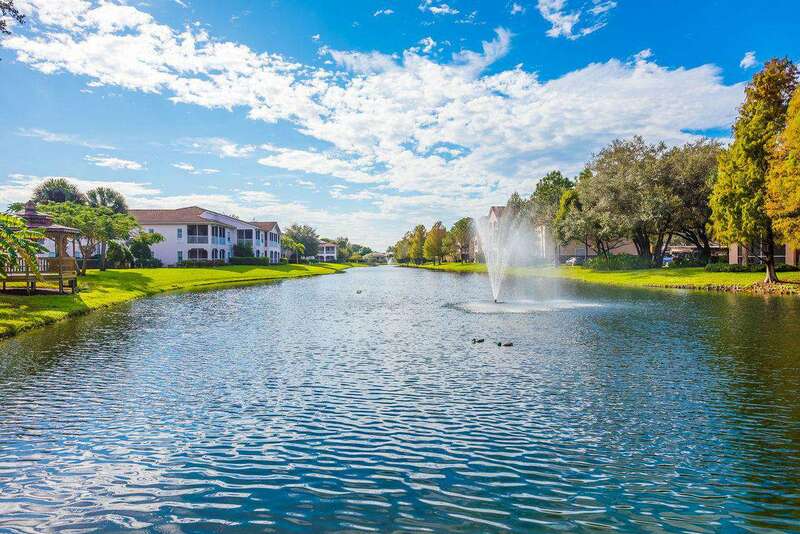 Also located in the sought after Palmer Ranch master planned community this condo is approx 10 mins to Siesta Key Beach and mins to plenty of shopping. 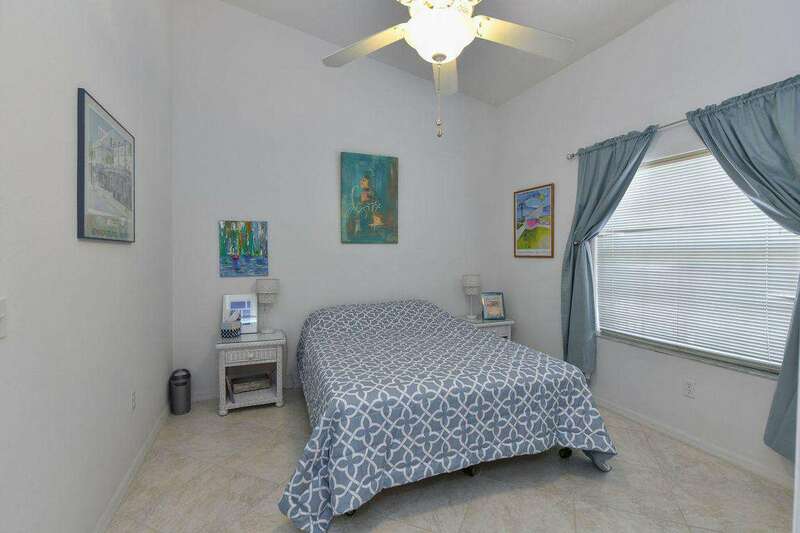 Interior features tile & wood floors including tile floors in lanai, newer furniture, vaulted ceilings and ceiling fans in every room. 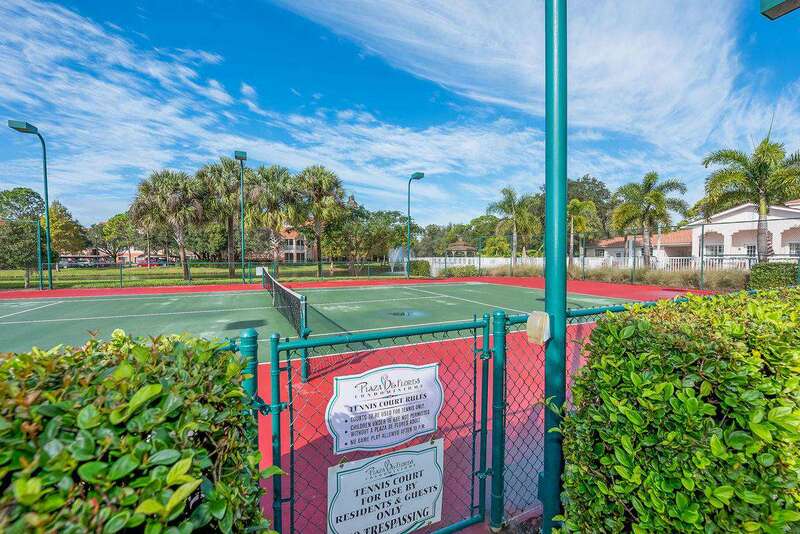 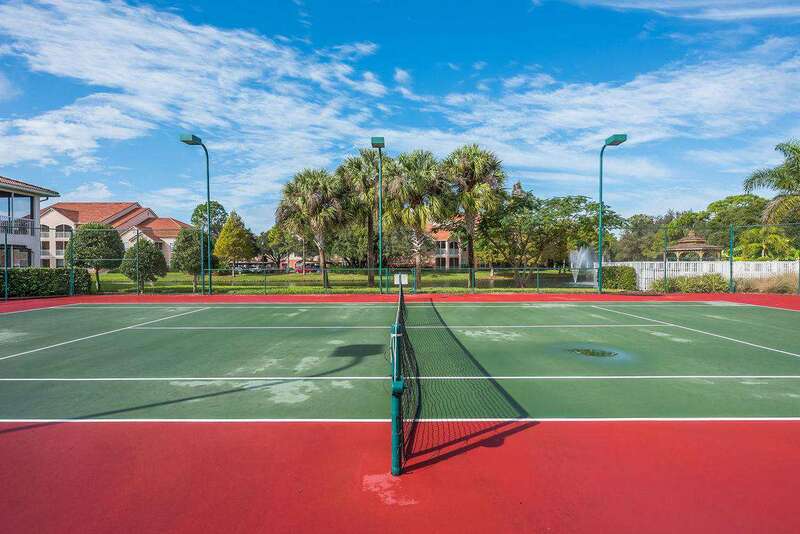 Amenities include, community pool, spa, fitness center and tennis court. 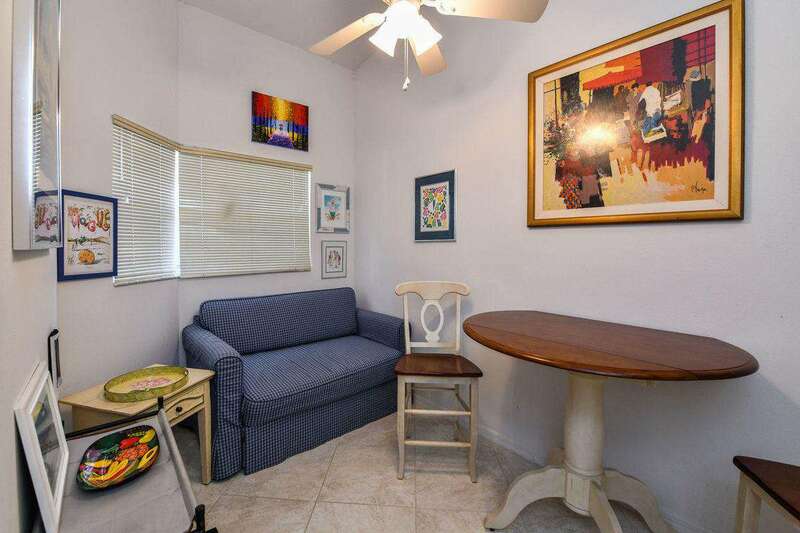 Unit includes 1 covered car space and open space. 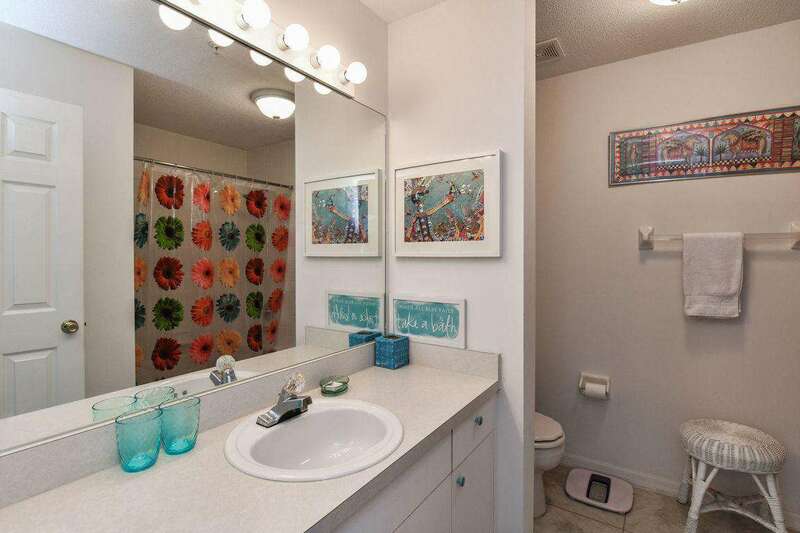 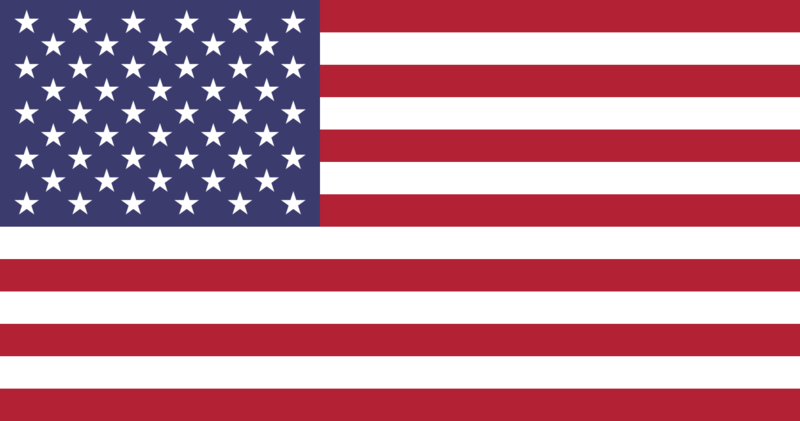 Lease will go to end of June 2019 or July 15th 2019.